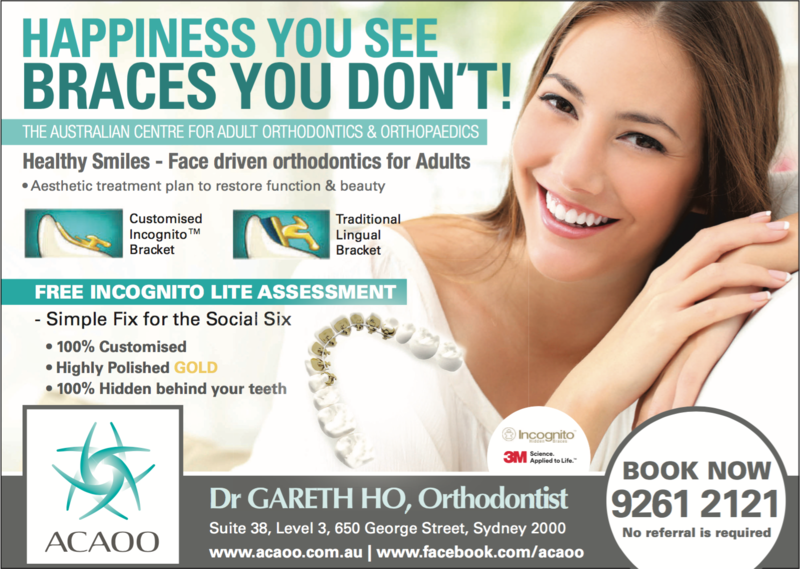 We currently offer a Free Initial Assessment for new patients interested in Incognito. *Offer only for new clients interested in Invisalign and Incognito. 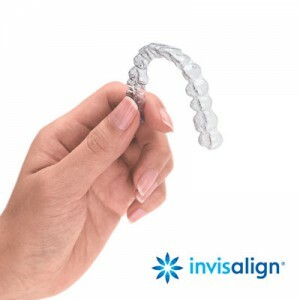 We currently offer Free Initial Assessment for new patients interested in Invisalign. * Offer only for new clients interested in Invisalign and Incognito. 10% off the Full Consultation Fee. 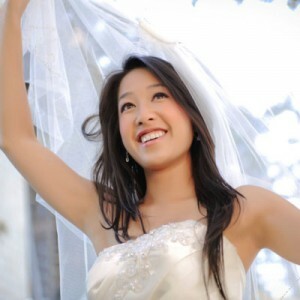 Perfect your teeth in just a few months before your wedding with Incognito Braces! Nina achieved her perfect smile in 3 months, just in time for her wedding. Read Nina’s experience and be inspired! 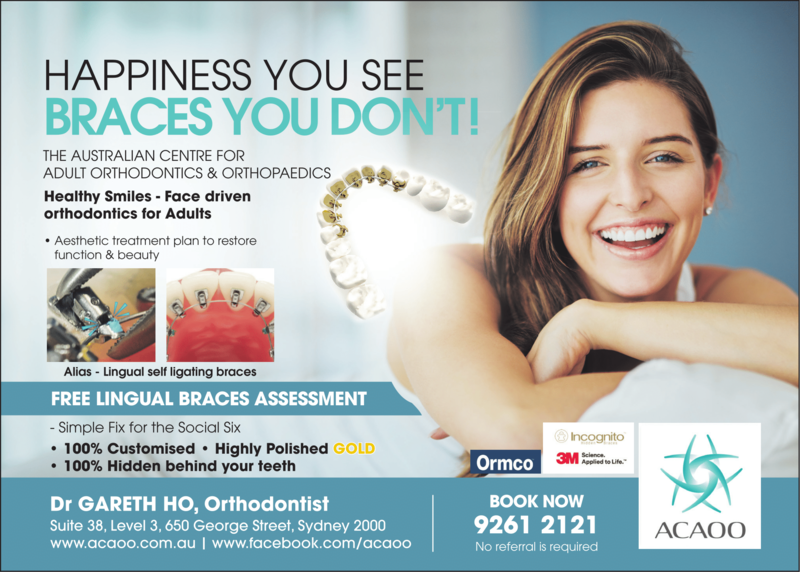 ACAOO specialises in Bridal Orthodontic Treatment and Services. Find out more in My Perfect Wedding Planner 09. Specialist treatment for adults utilising state-of-the-art technology and modern concepts. Dr Gareth Ho shares advice on how to get yourself ready for the camera. ACAOO is an Accredited Business with Australian Bridal Service.